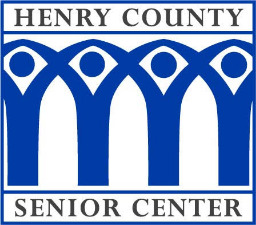 The Henry County Senior Center provides services to older adult residents throughout Henry County. 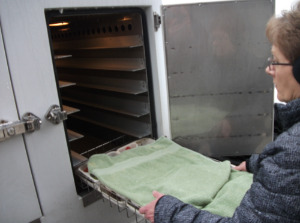 These services enhance seniors dignity, support their independence and encourage their community involvement. 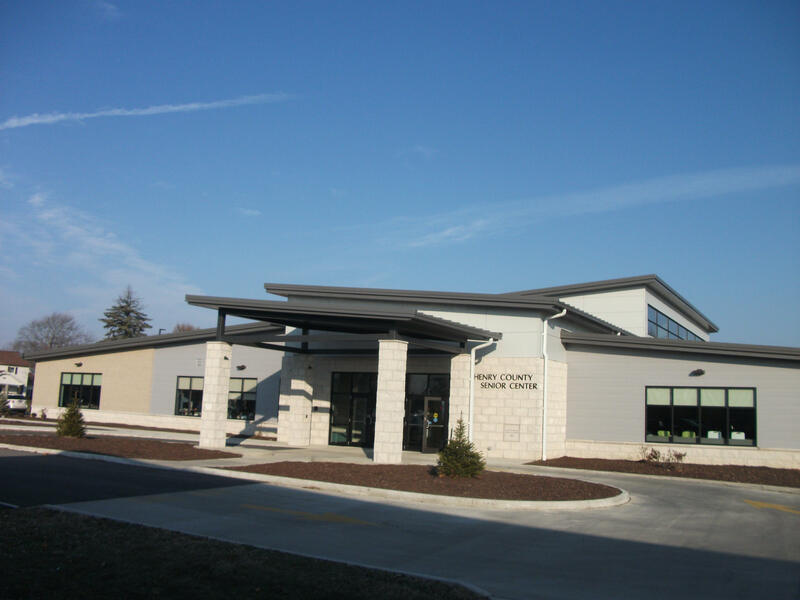 The Henry County Senior Center is for all men and women over the age of 60! Call 419.599.0033 for more information. Approximately 850 trips per month taking older adults to medical appointments, grocery shopping and to the Henry County Center Center. Please use Main Entrance on the south side of the building.